The story of an organ donor who was brutally murdered is part of a new education pack aimed at teaching school children more about donation. 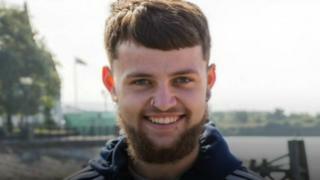 Conner Marshall's family decided to donate his organs after he was brutally murdered in Porthcawl in 2015. The Welsh Government has launched the organ donation education resource for secondary pupils aged 11-16. In 2015 Wales was the first country in the UK to move to a soft 'opt-out' system of consent to organ donation. It means that a person must state they do not wish to donate their organs otherwise consent is presumed, unless a relative over-rules that decision. The latest Welsh Government statistics show 39% of the Welsh population has registered to "opt-in" to donate their organs after death. Last year a study revealed organ donation in Wales had not increased despite the change in the law. Health Secretary Vaughan Gething explained it was too early to know its true impact. Chief medical officer for Wales Dr Frank Atherton said: "Encouraging an open and honest discussion about organ donation is key to increasing the number of people who consent to donating their organs, and more importantly, that families understand and respect their loved one's wishes. "It's important that children and young people are given as much information as possible, in a sensitive and engaging way, so they can make an informed decision about organ donation and encouraging their families to have the chat at home. In 2015, 18-year-old Conner Marshall from Barry in the Vale of Glamorgan died following an horrific attack at a caravan park in Porthcawl, Bridgend county. At the age of 16, he had expressed to his mother his wish to donate all of his organs apart from his heart and eyes when he died. At the time the teenager was unaware of the tragedy that would unfold two years later. 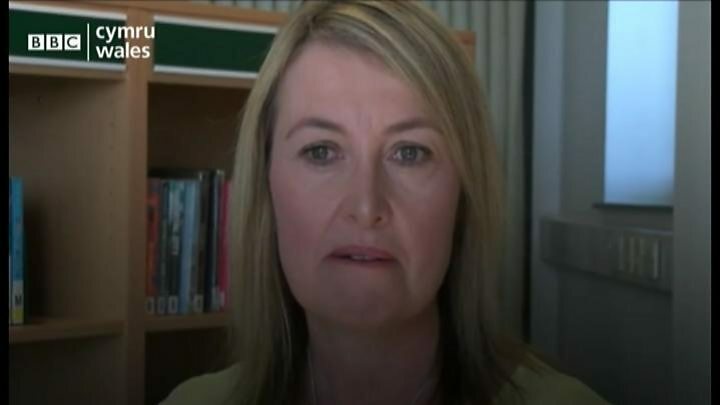 An interview with Nadine Marshall, Conner's mother, detailing her son's story has been included in the Welsh Government lesson pack for schools. Mrs Marshall said: "I think it's really important young people are listened to and given the opportunity to talk about organ donation at school and college. "It's also important people talk to their loved ones about it so families are aware of their decision, should they find themselves in that incredibly difficult situation. "Conner was only 16 when he made his decision to be an organ donor and I am grateful we had talked about it and were aware of how strongly he felt about being a donor. "He has given an incredible gift and we were able to do what Conner would have wanted by supporting his decision."